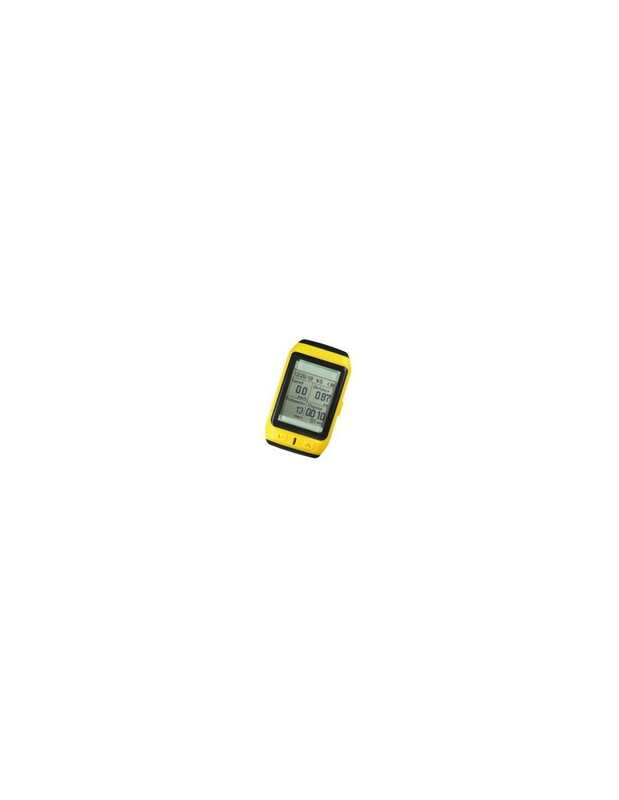 GPS SPORT, the new GPS computers designed specifically for cyclists, joggers and trekkers is small and lightweight and improves performance with constant use. During running or walking, the GPS SPORT measure speed, distance traveled, time taken, calories burned, changes in temperature, altitude and elevation changes. GPS SPORT, the new GPS computers designed specifically for cyclists, joggers and trekkers is small and lightweight and improves performance with constant use. During running or walking, the GPS SPORT measure speed, distance traveled, time taken, calories burned, changes in temperature, altitude and slope changes with high accuracy (thanks barometric altimeter built) . systems OS, Windows 7, Vista, XP. Weight 51 gr. 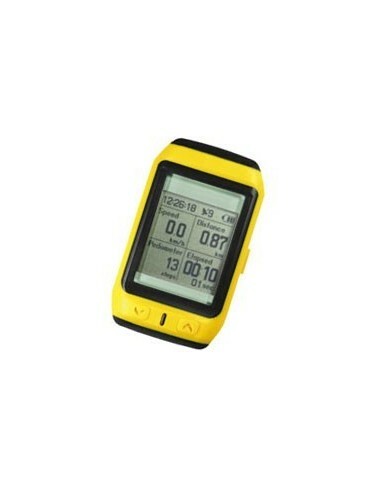 - Record GPS programmable intervals from 1 to 60 seconds. - Program monitoring and performance analysis with race tracks, maps and calories burned. - High accuracy, ideal for mountain biking and raid. - With sensor ultra sensitive to magnetic fields. - Geographical positioning of the photos. - With indications of speed, average speed, distance, elevation, pace, tours, travel time, current time, battery level indicator, pedometer, satellite status etc ..
- Program Monitoring and analysis of the performance of the rider with the tracks, maps and calories burned. - For a precise detection of the workout.